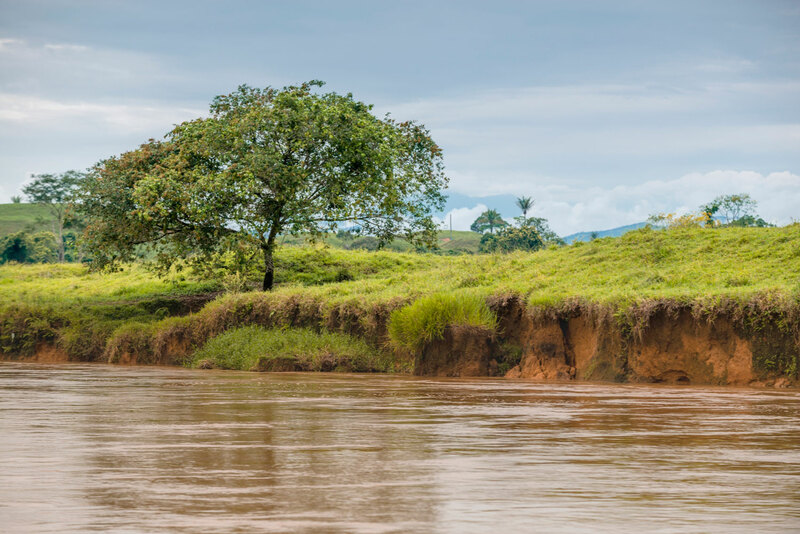 The "Orteguaza" river rises in Miraflores hill -2,800 meters above sea level- . This river is located in "San Guillermo" a urban zone in Florencia. This river used to be navigable at least, in the greater part of its course, but with the logging of forest, the "Orteguaza" river has decreased its flow and the possibility of being navigable by big boats. This river has been the typical colonization river. Through its waters have entered missionaries and settlers. 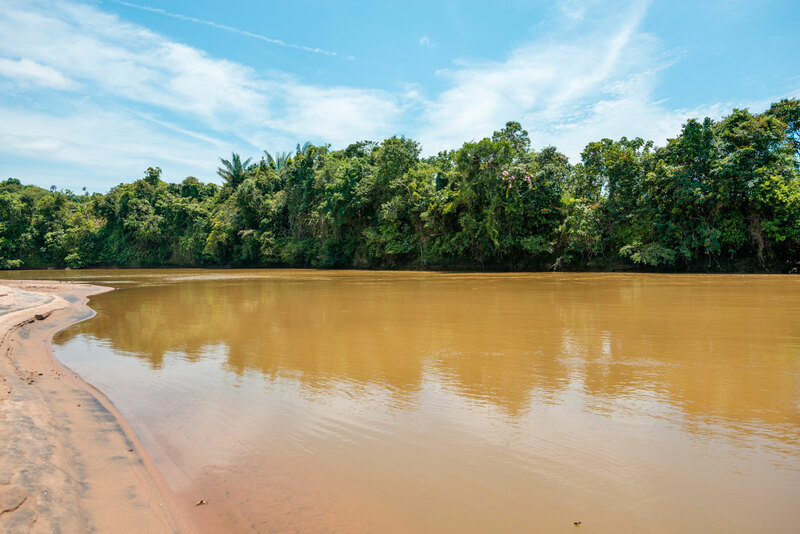 During the war with Peru, in 1932, "Orteguaza" river was the route of transportation of the colombian army towards the front war in Putumayo. The soldiers boarded in Venecia town, 13 kilometres away from Florencia. 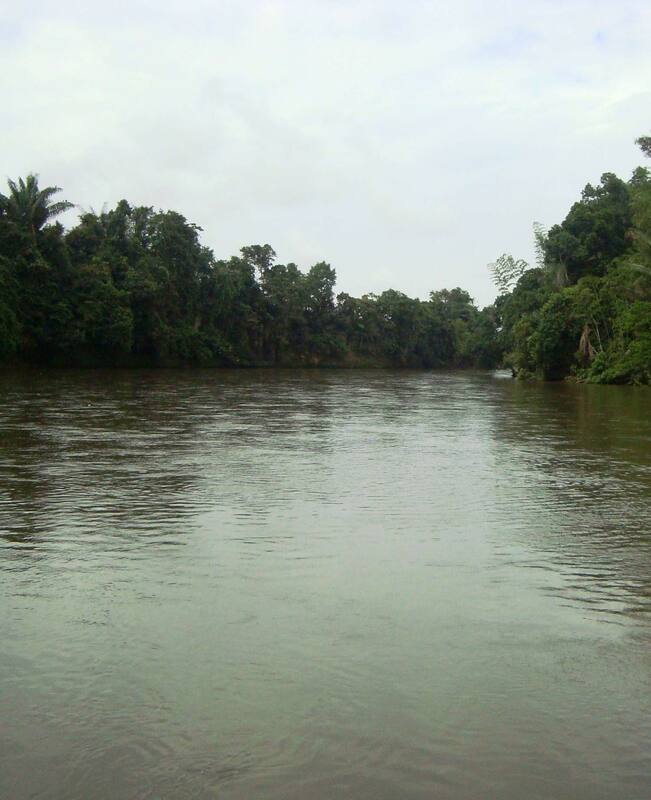 Currently, it is the river artery special for the transportation of cargo passengers, between Milan and Solano towns, having as main port "Puerto Arango", where the river transportation begins and the trasporting by land continues in order to connect Florencia with the rest of the country, including all the towns located around the "Caquetá" river: Milan, San Antonio de Getuchá, Solano, La Tagua and surrounds.